Nowadays, many businesses use email marketing to engage with their customers and promote their goods and services. When done properly, email marketing can be a very powerful strategy for creating brand awareness and converting visitors to buyers. 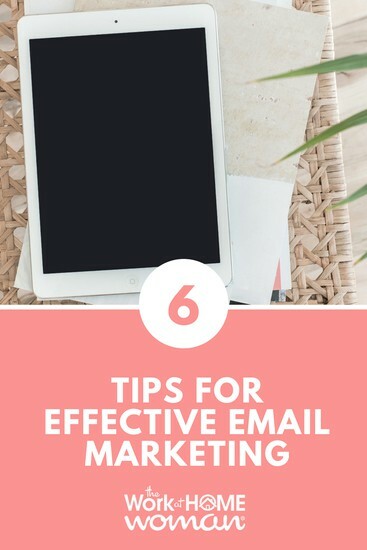 The following are some guidelines which will help make your email marketing campaigns more effective. The main aim of your email marketing campaign should be to direct traffic to your site, product pages, or landing page. This is why it is very important to include relevant links within your email content. It is only when people click on these links and land on your pages that they are likely to convert to customers or subscribers. Therefore, make sure your content has as many links as possible, preferably one in each paragraph. Highlight your links to make them stand out from the rest of the text. Use compelling calls to action which will convince readers to click on these links. If you have a blog, you could consider hiring professional blog writers to create helpful content for your visitors. Tip: When adding your links, do not use a link shortener like bitly.com to cloak your links, as often this will trigger different email providers to mark your message as spam. You need to make it as easy as possible for people to unsubscribe from your mailing list. If users find it difficult to leave, they are likely to flag your e-letters as spam. With time, you will find most of your emails going into the recipients’ junk folder instead of their inbox. As a result, most subscribers will not be able to access your messages. Make sure all your emails have visible unsubscribe links that users can click on and leave your list whenever they wish. Tip: Most reputable email marketing providers have an unsubscribe function already built into their platforms, but it doesn't hurt to double check to make sure that the provider you're interested in using indeed has it. Also, don't use your regular email account for email marketing purposes, that is not its intended use. You need to have permission to email individuals, and by setting up the appropriate forms and records with an email marketing provider, you'll have the documentation that is needed. Most of your email subscribers will not take time to read the full text. Instead, they are likely to skim through and look for important points. Therefore, it is very imperative to keep your text as brief as possible. To make it scannable, arrange your text in bullet points or very short paragraphs. You can use bright colors or bolded font to draw attention to specific words which might be of interest to your readers. If you decide to include images in your email newsletter, make sure they are well coded. All the images should be accompanied with alt text as well as title text. When the image fails to load, these texts will be visible to the user. In addition, you need to ensure that your images are links to your site or landing pages. This is a great way of generating additional traffic for your pages. However, avoid using too many images since you might end up distracting your readers. For an effective email marketing campaign, you need to keep your list as clean as possible. Take time to get rid of all the bad email addresses in your list. This includes those that are returned as undeliverable, as well as those addresses which are not well formatted. If too many of the email addresses on your list are undeliverable, your email provider might get suspicious and flag you as spam. Take time to test your email prior to sending it to your list. Open a dummy account with each of the leading email providers including Yahoo, Hotmail, Google, and Live. You can then send a test version of your email to each of these accounts. If you identify any problem, take time to fix it, and then test again. When everything is in order, you can then send your email to the main list. Charles Mburugu is a HubSpot-certified content writer/marketer for B2B, B2C and SaaS companies. He has worked with brands such as GetResponse, Neil Patel, Shopify, 99 Designs, Oberlo, Salesforce, and Condor. Check out his portfolio and connect on LinkedIn. 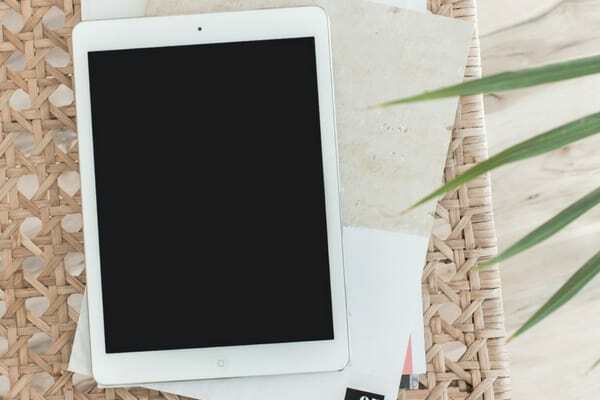 Email marketing becomes very popular just because the technique is very useful to increase sales and promote a business properly. and the tips which are mentioned in this article is really great because if anyone follows this steps they can definitely make profitable their business.